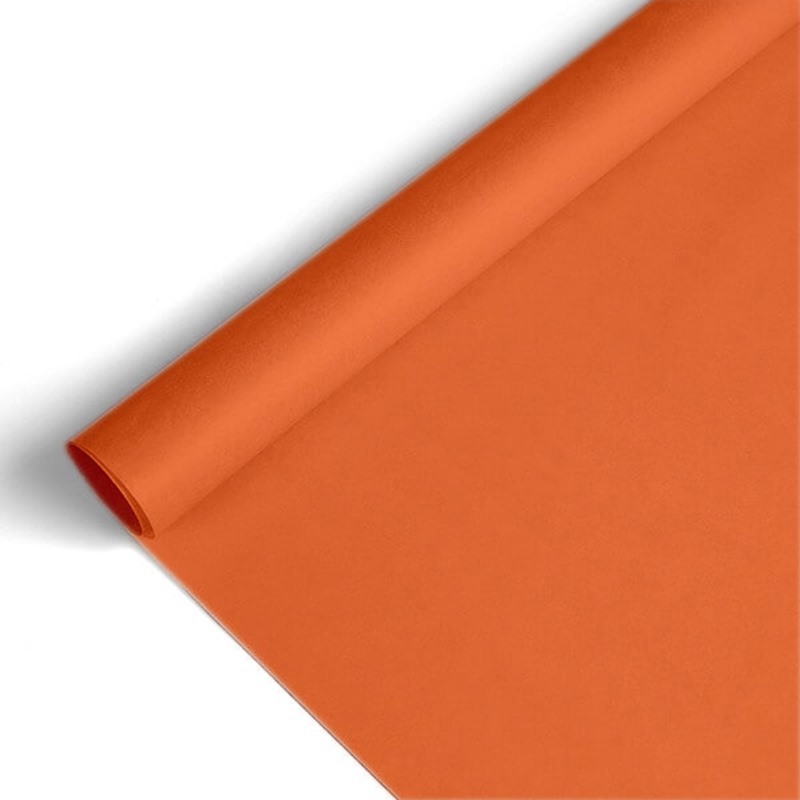 To complement our gift packaging range we stock a great quality Orange Coloured Colourfast Standard Machine Glazed Tissue Paper that is ideal for any use. 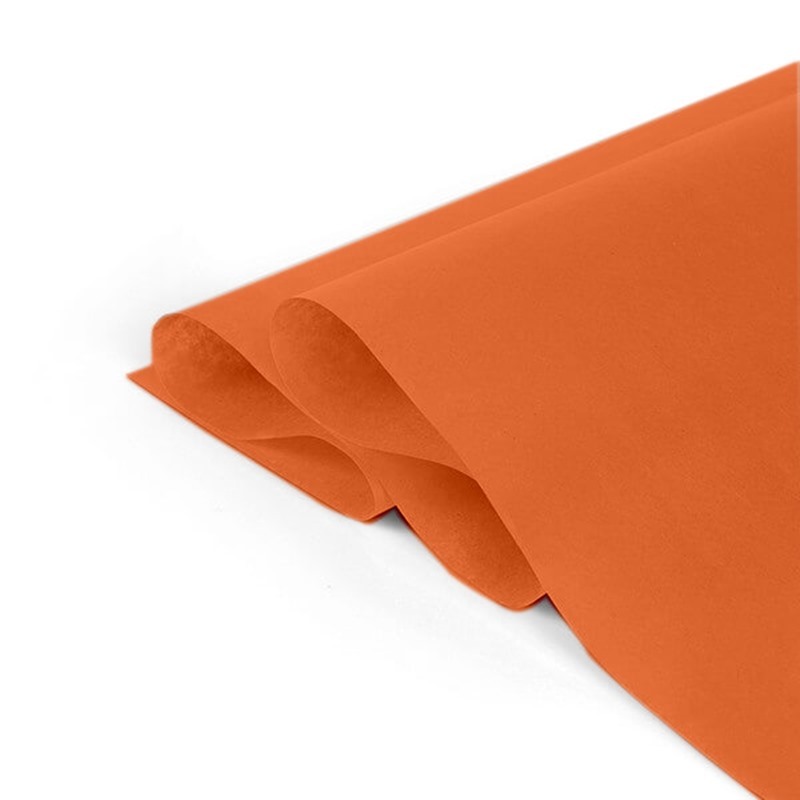 We now stock this Standard tissue in 16 colours ideally used by retailers and business's to be able to match their brand. 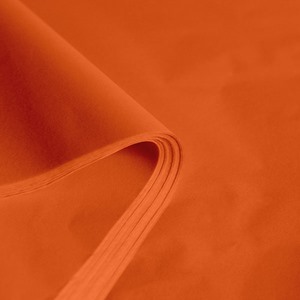 This Orange M. G. Acid Free Tissue Paper is commonly used by retail stores, florists, garden centres, arts and craft stores. Acid-free is also perfect for wrapping and packing items our boutique bags or twist bags.